As we're currently exploring Japan together with @frecklesnur, we had to make a playlist to really get in the "Far East" mood. Read on to discover our two highlights of the month and scroll down to press play. Despite the fact that Japan’s traditional culture is one with an extremely rich history in more ways than one, we chose to approach this theme by taking a closer look at how Japan appropriates foreign cultures. Look at the Ivy League, the Bosozuku, rockabilly, hip hop, streetwear… Japan seems to have the power of making things their own and - let’s be honest - making them better than they ever were. Let us explain though. Culturally, the Japanese are very attached to processes and details. Meaning, they’re obsessed with controlling every aspect of the production chain. Japan doesn’t copy, it understands the quintessence of the original concept and then adds a touch of perfectionism. 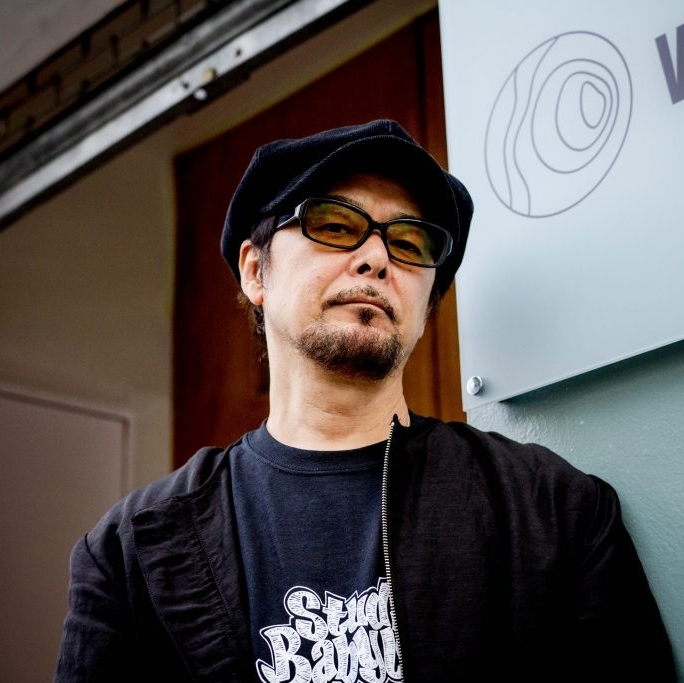 We had to include a production by Japan’s hip hop pioneer in this new playlist. Though we can’t deny that choosing from his vast repertoire was pretty tough. This fella collaborated with some of the biggest names in rap worldwide, it was a headache to only choose one song! In the end we went for “Black Rain”, simply because it gives us the opportunity to also highlight the eponymous movie from 1989 —which is a gem. But back to the music: big fat beat completed with a melody from the far east. The guy’s good. 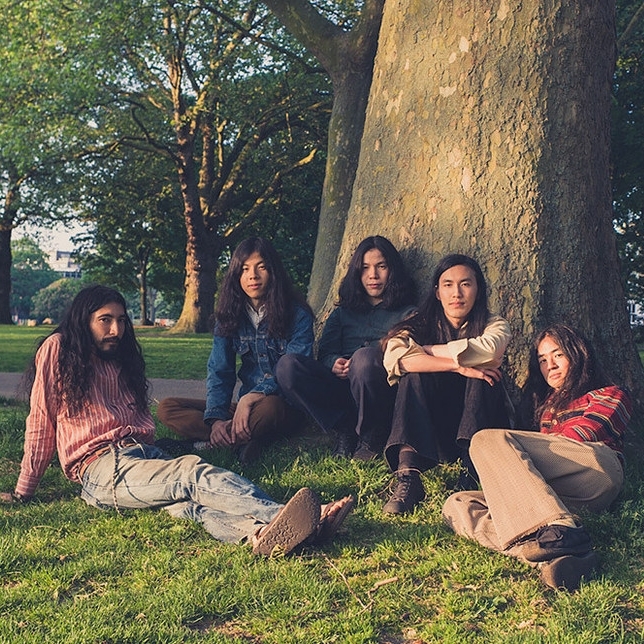 This month, our hearts beat to the rhythm of Japanese psych rock with this delightful band that makes us dream of a Woodstock summer during which we would just loll in a bed of cherry blossoms. No, we aren’t under the influence of drugs. Just the lingering and bewitching sounds of “Smoke & Mirrors”. Enjoy, make love, not war.